This FREE* educational series features great topics and respected speakers who can help you build skills to work smarter, advance your career, and build your firm's business. *Free members-only benefit. Offered every other month and providing 1 CEU, the programs will run between 45 and 60 minutes—to fit into your busy schedule. 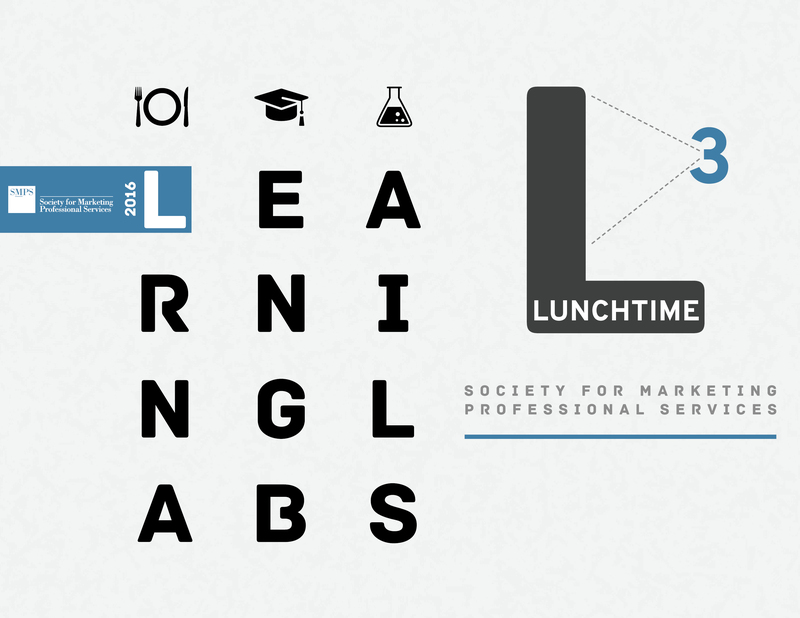 Labs are recorded and available in the Lunchtime Learning Labs folder in the Marketing Resource Center on MySMPS after the program.